Delve into the dark tale of scorned saviour Ardyn Lucis Caelum and unravel the secrets surrounding his mysterious past. EPISODE ARDYN is a downloadable content (DLC) for FINAL FANTASY XV role-playing game game made and published by Square Enix. The world is in ruin due to the emergence of daemons, but the nobles of House Caelum have gained influence and the masses’ trust due to using their god-given powers to fight them, gaining the other lords’ support to become the realm’s leaders. 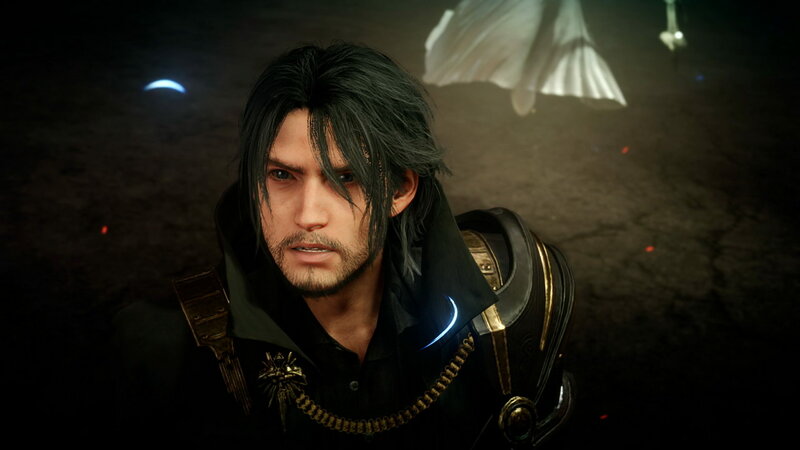 When gods sought a leader among men, a man from the Caelum line was the obvious choice, but they have two options: the young charismatic war hero and leader of armies against daemons, Somnus, or the righteous older brother who dedicates his life to the people, Ardyn. As the gods’ mouthpiece among men, the Oracle is to deliver their decision, and awaits in the tower where the Crystal, the chrysalis for the soul of Eos, is kept. For the first time, players take control of Noctis’s greatest foe in this brand-new episode of FINAL FANTASY XV! Delve into the dark tale of scorned saviour Ardyn Lucis Caelum and unravel the secrets surrounding his mysterious past. For the first time, players take control of Noctis's greatest foe in this brand-new episode of FINAL FANTASY XV! Out of every DLC that has released to date, Episode Ardyn is definitely the most interesting in terms of gameplay with Episode Ignis being a close second. This DLC shows how Ardyn came to be the corrupted jester that we know in an interesting and thought provoking manner. If you are a fan of FFXV's main story at all, then I recommend you check this out.